Don’t chose shine over health. 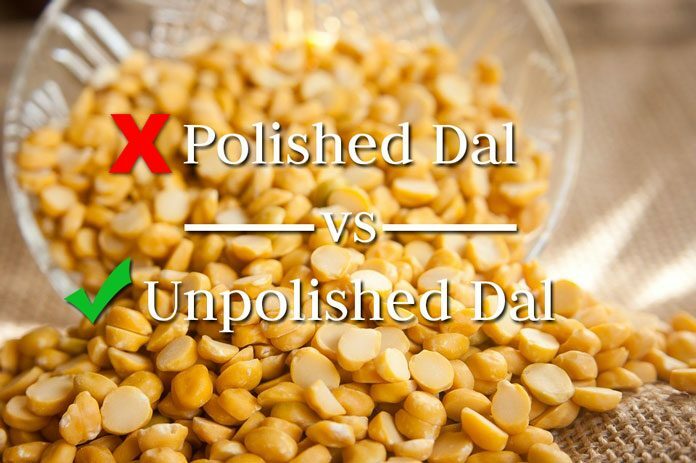 Learn the benefits of using unpolished dal over polished dal. 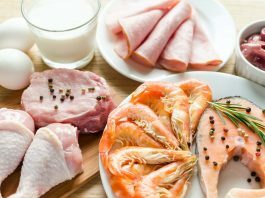 In recent a lot of focus has been on shifting to healthier alternates of the food that we’re consuming. It’s no wonder pulses (aka dal) are one of the most important ingredient of an Indian meal. I have myself grown up eating dal at the dinner almost each day, and I still do. In fact, pulses are the most important source of proteins for the vegetarians. Furthermore, whether you’d agree with me or not, I’ve always found a bowl full of dal quite delicious. And, that’s not the end of it. Besides serving them as a curry, pulses can also be used to make several other delicious cuisines e.g. Dahi Vada, Dal pakodas, Puran Poli, Khasta Kachori, imarti and many more delicacies. Before we proceed on to the comparison between unpolished dal and polished dal, let’s take a look at the nutritional value of some common pulses and lentils. Now that we know how nutritious these tiny little dal grains are, it’s time we get on with the main question: Unpolished dal vs polished dal. 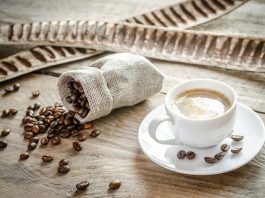 If you’ve been doing your kitchen shopping, you might have noticed that the grocery stores might have several varieties of pulses, some with a shining smooth surface, while other with a rough dull luster. And, unfortunately, people tend to buy the shining dal without knowing that it is inferior to its crude version in terms of the health benefits it offers. Ever wondered how those pulses got their sheen? Well, before getting to the stores these pulses undergo a multi-step process of polishing that involves processing with water, oil, marble powder and leather. The process not only smooths the surface, but also adds a shiny coating. Presently unpolished dal might be costlier than polished dal only because their availability is rare and unaware people prefer polished dal. However if enough awareness is spread among people, the demand for unpolished dal would increase and that of polished dal would decrease. As a result availability of unpolished dal would increase, and hence lower cost. I’m hoping next time you go out to buy some dal, you’d ask the shopkeeper for unpolished dal only. 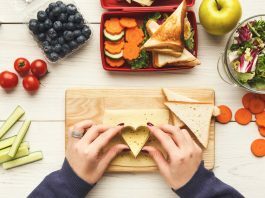 Further Reading: Whole-grain Noodles and Pasta or The Regular Maida, What to Eat?